2017 has quickly delivered new and exciting prospects for PrecisionHawk. We welcomed Michael Chasen as the new CEO, and today we are announcing a branding change that ties our enterprise drone platform more closely together. 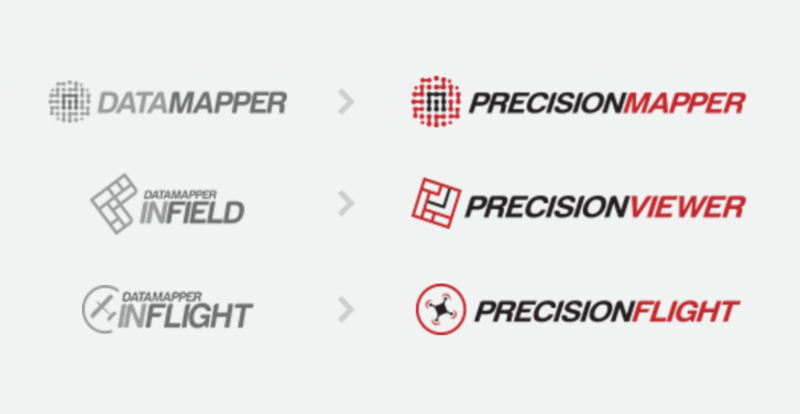 PrecisionHawk's DataMapper products, which include data collection, processing and analytics tools, now have new names, as outlined in the image below, to better showcase our offerings as pieces of a holistic PrecisionHawk solution. Under the umbrella of PrecisionHawk, PrecisionMapper replaces DataMapper and will continue to be the leading mapping and analytics platform for commercial drones. 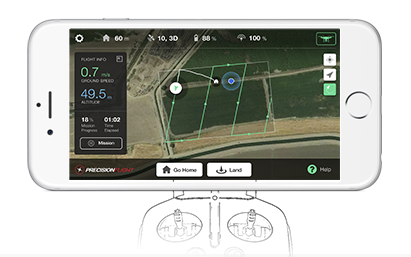 Upon clicking the hyperlink, you may notice the marketing page and login are now housed on the PrecisionHawk website, which you can quickly access by simply visiting PrecisionMapper.com. Sign up today! Are you an existing DataMapper user? No problem. We are keeping your same username and password. 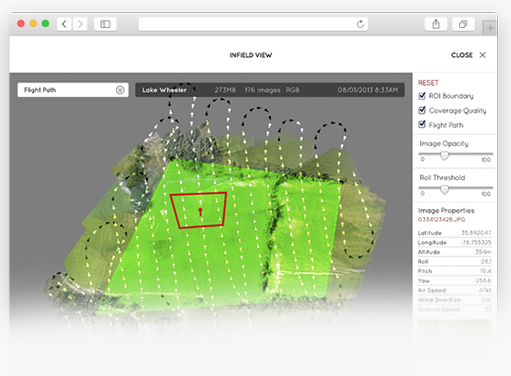 PrecisionMapper most notably features a unique marketplace for automated analysis of drone maps. Once your aerial survey has processed, simply select an app for seamless and valuable drone data. DataMapper InFlight, the desktop and mobile applications that autonomously fly drones for imagery acquisition, is now PrecisionFlight. 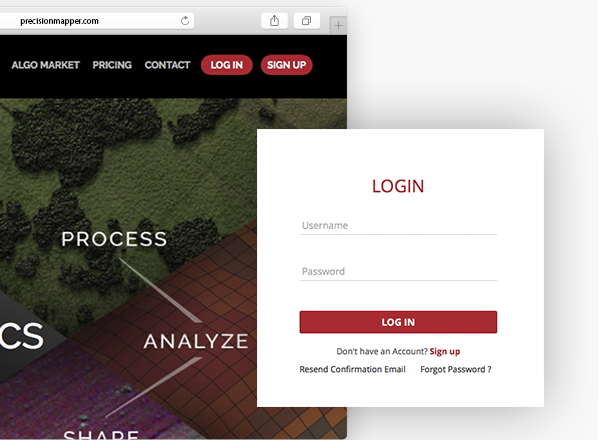 Lancaster and DJI drone users will continue to have access to this software tool that seamlessly bridges the gap between your drone and our data. Simply select the area of interest and watch your drone auto-take off, auto-fly and auto-land. It's that simple. Download it today for free on your Android or Apple smartphone or tablet! DataMapper InField, the offline desktop application to make on-site survey reviews and add ground control points, is now PrecisionViewer. 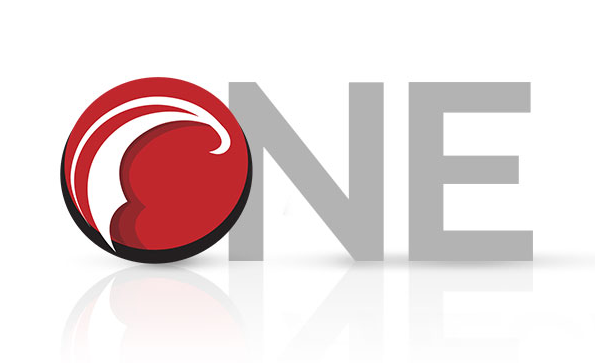 Never leave a survey site again without full confidence you have captured exactly what you need. Throughout these changes, please rest assured that you will receive the same level of dedication from our company as you always have. This transition is only meant to better serve you with a concise drone and data platform. Let us know what you think by reaching out on Twitter, Facebook, LinkedIn and Instagram. For questions, please email info@precisionhawk.com. And now, it is up to you! Reach the potential of drone data with ONE enterprise platform for better business intelligence.